Yep, it was completely necessary making a little vlog. Wednesday was a disaster and it was something I couldn't control so I had a moment of weakness, shed a few tears and cursed a bit, right Liz? I felt a stab in my heart from people getting upset with me, again, about something I had no control over. I'll be honest, I was shocked by the way some ladies addressed me and it clearly opened my eyes to those clients I've had in the past and simple blogger friends, that had my back. I can't thank them enough. Melissa Lauren Sami Elizabeth Annie Jessica Emily Nicole Rachel Shannon Amber I want each of you to know how much your comments + love meant to me. After taking a moment to regroup and a moment to realize that I can't please everyone I knew what I wanted to do for this week's freebie. I found this saying on pinterest a few months ago and it's been one that makes so much sense. I whipped it up and plastered it on my phone and printed it out for my office. I need to remember this more times than not and it was exactly what I needed to see after Wednesday's shenanigans. +these can be used on any phones; simply download the image, email to yourself & set as your screen! I love to know who downloads the freebie to enjoy! telling me you've snagged one! & I'd love for you to add these freebies to that! 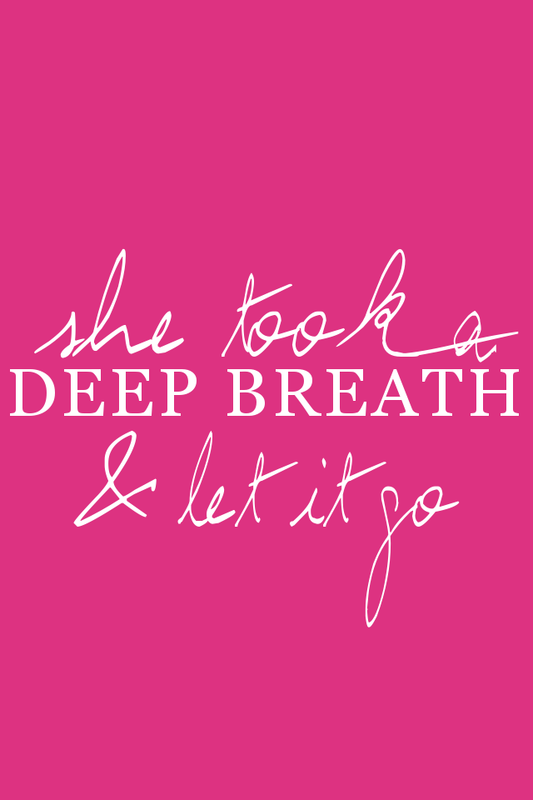 I hope you enjoy this freebie ladies and I hope it reminds you to take deep breaths when life gets hard. We don't have the ability to control everything and I know that's something I get anxiety over so this little saying can gives us the encouragement we need. On another note, this weekend I'm going through my closet and will be getting things organized to have a little Blog Sale hopefully this coming week! I'd love for you to come back and take a look when it's live! Happy Friday, loves. Stay YOU. I just don't under why people are so mean and have no patience!! You didn't purposely delete all of those images! And I LOVE this weeks freebie!! Happy Friday! Oh girl, this is my absolute new favorite! 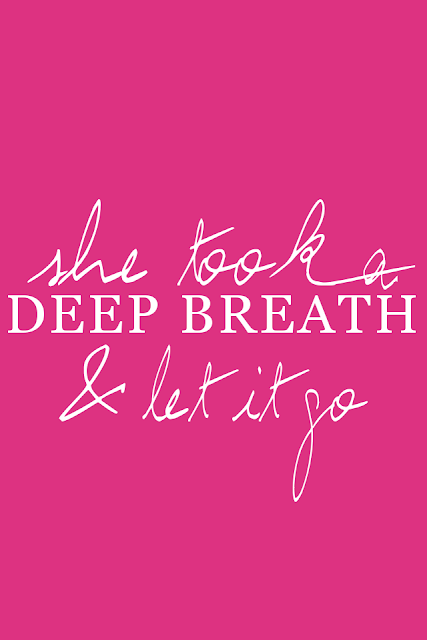 That needs to be my mantra some days! Of course I've always got your back! No one should ever be rude or disrespectful, especially someone as sweet as you! xoxo Happy Friday love! I can't believe you had people being ugly to you about this!! I wasn't on twitter much on Wednesday so I just found out people were being that way. And I just want you to know that you are an amazing designer/person and I could not be more thankful to you for creating such a great design for me! :) It was in no way your fault and people should realize that! Aubrey, you are such a great business woman, and it was so classy of you to make a video explaining what happened for your clients. It really troubles me that people would take out their frustrations on you when the whole issue was out of your hands. Even if it had been a mistake you'd made, there's no reason ever to not treat someone with respect, especially someone as kind and professional as you are! You keep doin what you do, girl...cause you rock at it. And hello, you're super gorgeous! Love that freebie today! Proud to say my phone is sporting it!! So sorry you've had to deal with that :( On a happier note, love the freebie! Omg mine did that too! I had a bunch of my clients email me too. I fixed it by uploading their photos to blogger. Its much easier that way. Have you done that?